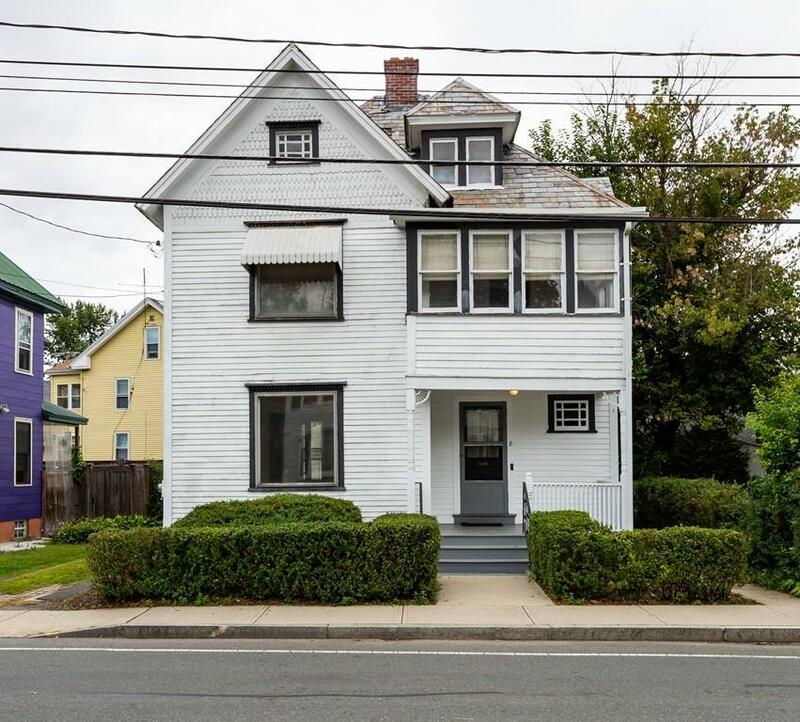 This is your chance to live downtown Northampton! 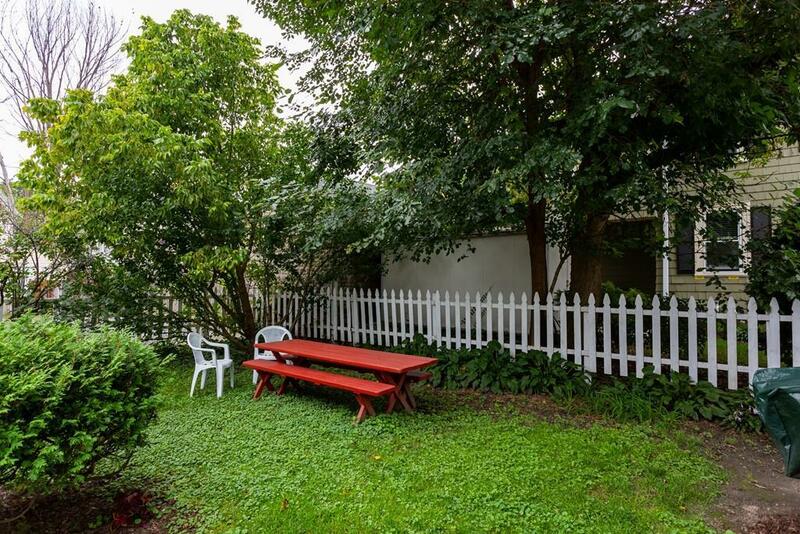 Well maintained 4 bed/1 bath on Conz St...with 2 car garage! Front porch welcomes you to entry hall, living room, dining and kitchen - all with refinished hardwood floors! Spacious pantry and enclosed porch complete the first floor. Second floor features: enclosed front porch, 4 bedrooms, full bath with tub/shower and walk-up attic with plenty of potential. 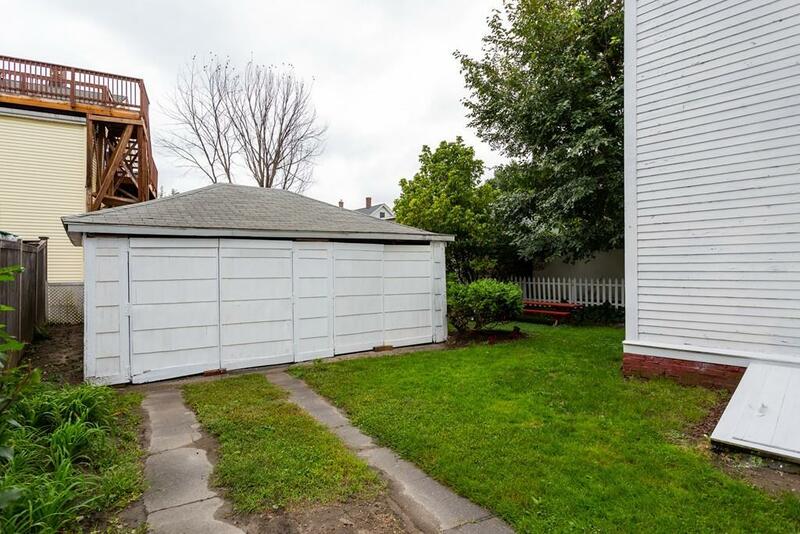 Adorable lot and detached 2-car garage. Newer natural gas boiler (2010 APO). Showings begin right away! 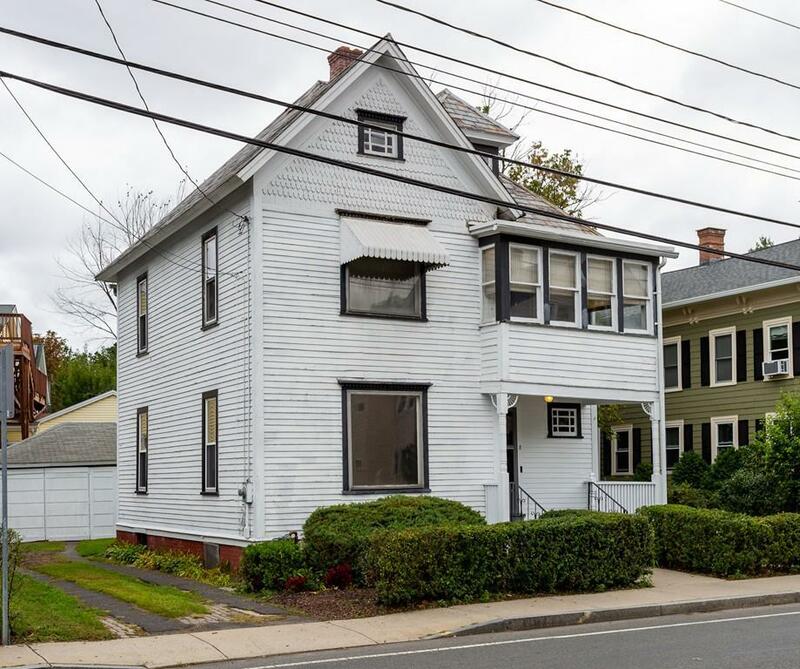 Listing courtesy of Alyx Akers of 5 College Realtorsâ® Northampton. Disclosures Some Knob And Tube - Estimate in-hand. 4th Bedroom Has No Closet And is Very Small. Sellers Have Not Resided At The Property For Many Years. Listing provided courtesy of Alyx Akers of 5 College Realtorsâ® Northampton.